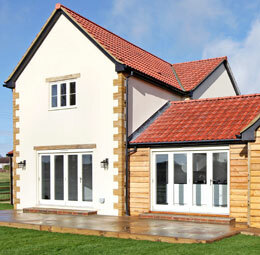 Roofing services & all associated works. 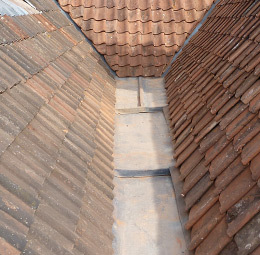 Trebble Roofing Ltd cover all areas of the South West, including Street and Glastonbury, Yeovil and Sherborne, Taunton and Bridgwater and all surrounding towns and villages. 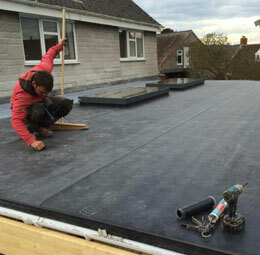 Trebble Roofing Ltd, based in Somerton, Somerset are a specialist roofing company that offer a wide range of roofing services and all associated works. 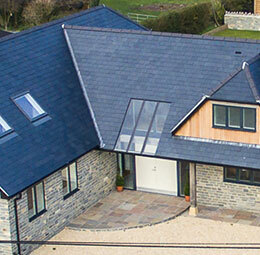 Established in 1986 by Paul Trebble and joined in 2008 by his son Harry, Trebble Roofing Ltd have over 30 years experience in the roofing trade and have built up a reputation for being professional, reliable and friendly. Since 2010 Trebble Roofing Ltd have been City and Guilds Qualified in tiling and slating after Harry completed his apprenticeship at Eirith Construction College, London. Trebble Roofing limited can offer an entire roofing package that includes their own scaffolding service which can be both convenient and competitively priced for the customer. If larger or more complex scaffolding is required Trebble Roofing Ltd have a long standing working relationship with local, professional scaffolders who share the same interest in achieving customer satisfaction. If you would like to discuss any work or to arrange a visit, please use the details below. Alternatively, you can use the enquiry form.